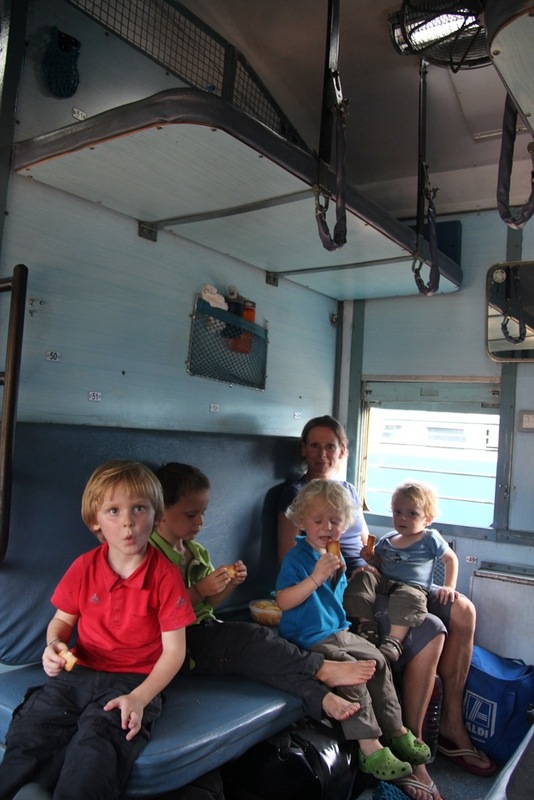 A ride on an Indian train was not to be missed – we took the overnight train from Kanyakumari to Chennai. With open windows it was refreshing – even in the night. 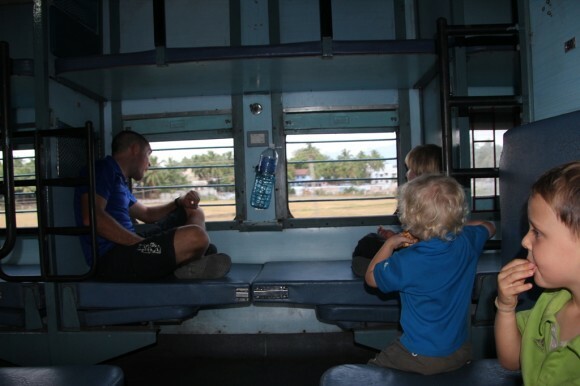 For us Indians, travelling by train can be very intimidating! But your kids seem to be having a good time! It is nice to see people of other nationalities trying “adventurous” things in here! Hope you had a great trip in India!